We have previously written about insurance issues for artists on Artrepreneur, ranging from the need for general commercial insurance, to the importance of understanding and finding appropriate health insurance. But suppose you have high-value artwork in your possession — either because you’re selling it, displaying it, or just bought it — how do you go about making sure it’s protected? There is a common misconception that artwork is covered by standard homeowner’s or renter’s policies, or in a business environment, by commercial property insurance. But the reality is that most common insurance forms either specifically exclude artwork, or limit the coverage to such an extent that it might as well not be covered. That means if your Renoir is lost to a house fire, you might be out of luck. Fortunately, many insurance carriers offer fine art insurance coverage, with policies designed specifically around the unique circumstances of art. Unlike typical consumer policies, and even most basic business policies, fine art insurance policies are not based upon standard forms. 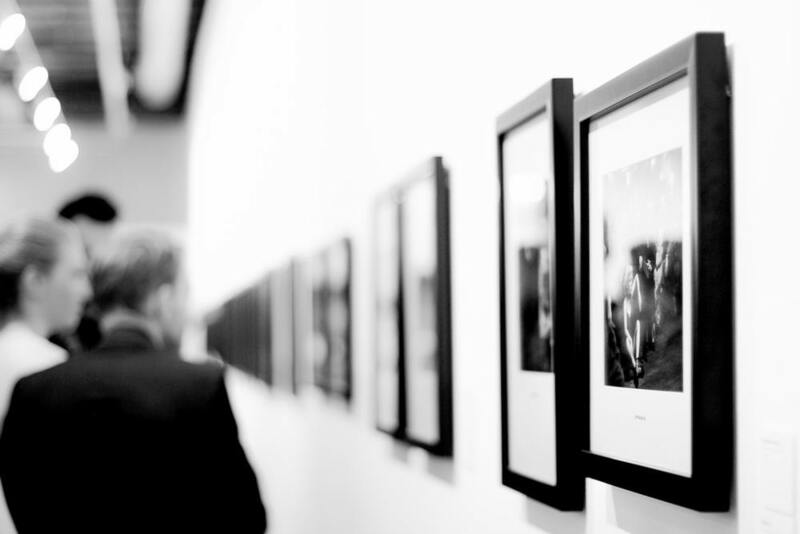 Instead, the coverage is crafted specifically to the unique circumstances of each situation — the type of art, the location(s) in which it is stored or displayed (e.g., a private home, hotel lobby, corporate conference room), and the nature of the insured party (e.g., private collector, a museum or gallery, a large corporation). In insurance-speak, fine art insurance policies form a subset of broader “all risk” policies known as “inland marine” policies, so named because they cover property that is capable of being moved on the land. One of the reasons fine art insurance is unique is that art owners typically want to keep the works at issue, even if it becomes damaged, rather than replace it with something of similar value, which is the case in most insurance contexts. In a typical automobile policy, for example, the owner of a totaled car is generally less interested in getting that particular vehicle back in working order as opposed to being paid for the value of the vehicle so the insured can go buy another one. In the context of art, however, most collectors who suffer a loss aren’t looking to look to replace one piece with another of similar value (or aesthetic quality, if that were even possible), but rather, they want to restore the original piece as closely as possible to its condition before the loss. Fine art insurance policies are thus built on a different framework than what I’ll call “traditional” insurance policies (e.g., homeowner’s, renter’s, business owner’s). Most home insurance policies don’t cover fine art objects. It’s an age-old rhetorical question, at least in terms of an aesthetic perspective. But in an insurance context, “art” has a bit more of a defined meaning, albeit a broad one. Generally, “art” can mean anything that’s held for some sort of aesthetic quality separate and apart from the physical object(s) used to create it. Traditional visual art offers an easy example: the value derived from a famous Monet goes well beyond the intrinsic value of the canvas and paint used to produce it. The same may be true for rare coins, where the rarity or condition of the collection may make it work many times the stated monetary value. Thus, the definition of “art” for purposes of fine art insurance coverage is diverse and varied, ranging from traditional visual arts such as paintings, photographs, sculptures, and the like, to textiles, musical instruments, clocks, antiques, rare books, manuscripts, arms and armor, historic artifacts, certain furniture, and virtually anything that has value beyond its underlying functional purpose. The broad nature of “art” is another reason why fine art insurance policies are written on a case-by-case basis, rather than offered as “one size fits all” solutions. Although every policy is different, it common to find fine art insurance policies written for “all risk,” worldwide coverage, which means exactly what it sounds like: the policy covers anything that could happen to the artwork, subject to certain (usually relatively limited) exclusions. 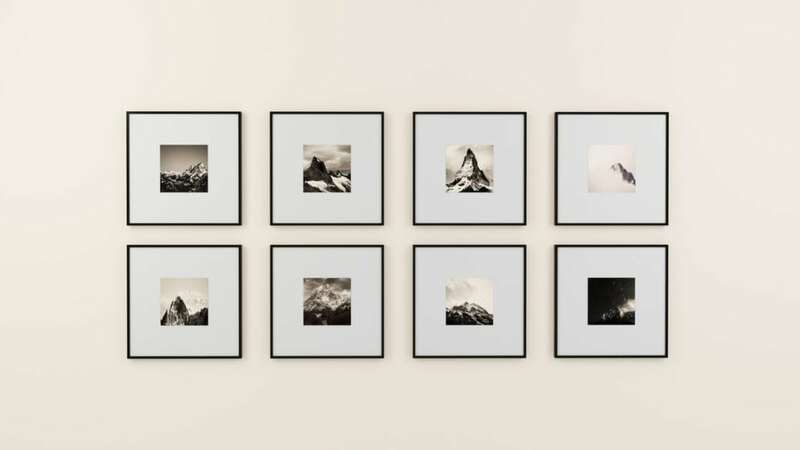 Moreover, unlike traditional property policies which are generally limited to a particular premises (e.g., the insured’s home or office), fine art policies cover the artwork all over the world, even while in transit. That includes theft, accidental damage, fire or water damage, exposure to extreme temperatures or humidity, and other natural causes. Most policies explicitly exclude “inherent vice,” which refers to the natural deterioration of certain artwork as a result of the materials from which it is made; ordinary wear and tear; and losses due to pest and vermin (a common exclusion in many policies, not just fine art insurance coverage). According to a recent article in an insurance industry trade publication, despite the public perception that fine art insurers spend most of their time focused on solving Thomas Crown Affair-style art heists, the majority of claims that come across their desks involve some form of accidental damage, often while a piece of art is in transit. Other policy features include a relatively low (or no) deductible, meaning that if you incur a loss, the amount of money you have to cough up before the insurance company will pay is limited, unlike traditional policies which often have significant deductibles. Fine art insurance policies often allow an insured to buy back a piece of art from the insurance company after a claim has been paid, if the work at issue is subsequently found and/or restored to its original condition. When you buy a fine art insurance policy (or any insurance policy, for that matter), your insurance broker will ask a series of questions aimed at determining the value of the underlying works being insured, as well as the potential for losses (the risk exposure), and any offsetting mitigating factors. The broker will pass that information on to the insurance company’s underwriting department, which is charged with crunching the numbers to determine whether to accept a particular risk, but also how much to charge for it relative to the insurance company’s exposure. Unlike traditional policies which typically have broad limits for anything that arises under the policy, fine art insurance coverage is typically scheduled, meaning that each piece of work covered under the policy is specifically listed, along with a valuation for each one. When determining the valuation, an underwriter will look at things like the market value of similar works, the likely replacement cost for the work, or cost to restore it to its original condition in the event of some sort of less-than-total-loss damage, the original purchase cost, or the appraised value. In determining the risk exposure, insurance companies look at things like the condition of the works, the type of material and storage or display conditions, whether the work is on display, in storage, or is moved around a lot, the extent to which it may be exposed to certain types of damage or losses. For example, a collection stored in a below-ground facility may be more susceptible to water or flood damage than it would be wind or hail damage. Underwriters will also look at the nature of threats that might be made against particular works — artwork that is iconic or whose ownership is widely known may be attractive to would-be thieves or other criminals, while other works may not be easily stolen, but could be vandalized or otherwise harmed. Fine art insurance protects all kinds of misfortune, and most policies have minimal deductibles. For example, Michael Heizer’s famous Double Negative is — with sincere apologies to Mr. Heizer — essentially a couple of holes in the Nevada desert. His Levitated Mass that currently sits (levitates?) outside the Los Angeles County Museum of Art, is, essentially a large, heavy rock. Neither are likely to be “stolen,” yet they could be vandalized. Levitated Mass sits alongside a major thoroughfare in Los Angeles, while Double Negative is several miles from civilization, and requires a four-wheel drive vehicle to get to it, making it less likely to be the victim of vandals. Neither are particularly susceptible to fire damage, but Double Negative could get washed away or filled with debris in the event of a severe desert rainstorm. Because of the wide range of variables — type of art, value of the work, and the nature and extent of the risk exposure — it is impossible to estimate what a fine art insurance policy premium might be. It’s probably a safe bet to assume that the more valuable, and more high profile the works covered, the more expensive the policy. If you have valuable artwork in your possession, you should speak with an insurance professional to make sure it’s adequately covered. Because of the unique nature of fine art coverage, most of the major household-name insurers that do automobile or homeowners’ policies don’t cover it, but there are several large carriers that do, including AIG, AXA, Chubb, and XL Catlin, and recent news out of the insurance industry suggests that the market for fine art insurance is unusually competitive at the moment, making now a great time to get yourself, and your art, covered. Have you purchased fine art insurance? Are you happy with your policy? That is one brilliant explanation Chris. Being an artist myself and an avid art collector I totally have to agree with you of the need to insure art. There are so many ways in which art can be damaged. Natural calamities, stolen, weather conditions and more. And if you invest in a good amount of money, it is important that you protect it as an asset.